This is our Anniversary issue, and to celebrate this double (almost triple!) issue is full of Fall fashion, short stories, articles, poetry and art. 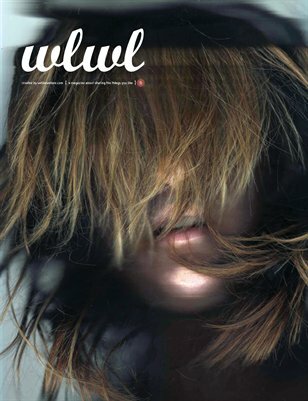 WLWL: WLWL: Anniversary Double Issue!